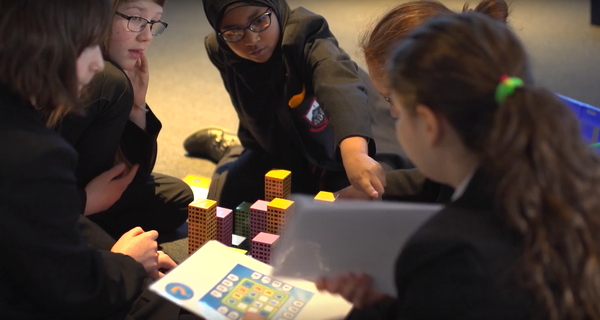 The Maths Mission programme aims to improve young people's attainment in maths, interest in maths and collaborative problem solving skills. Kate has a background in education, youth development and programme management and has worked previously for educational charities, in schools and for an international development agency. Before joining Nesta she worked as a Programme Manager on the International Citizen Service programme at Y Care International where she was responsible for designing, implementing and managing a variety of international volunteering projects in partnership with YMCAs in West Africa and Bangladesh. Outside of work Kate enjoys playing netball, being part of a book group, and escaping the city on weekends to the countryside!